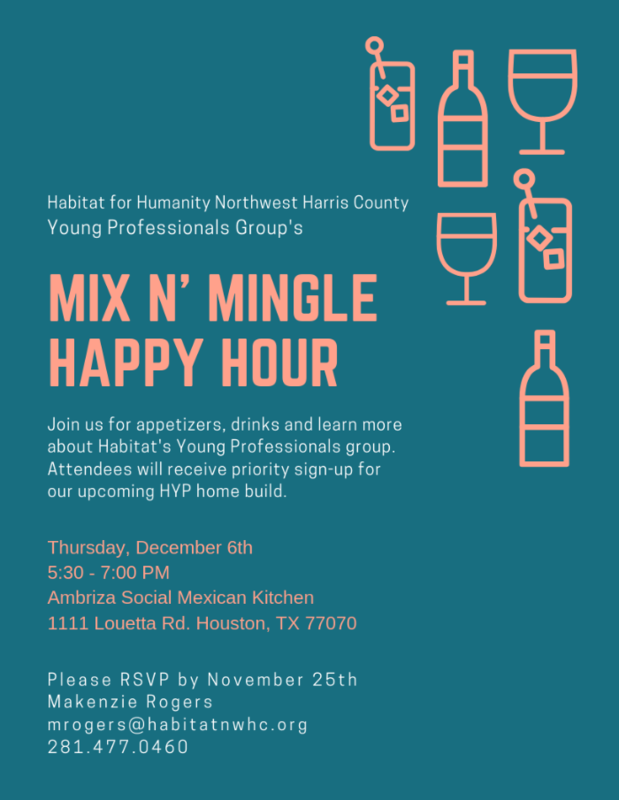 The mission of Habitat Young Professionals, HYP, is to develop and empower the next generation of leaders to combat poverty and create opportunity through affordable home ownership for low income families. HYP also offers the chance for you to sign up for projects, volunteer opportunities and take on leadership roles all while engaging with like-minded young professionals like you! HYP is seeking young professionals from all backgrounds and professions, ranging in ages 18-40. The only requirement to join is a desire to use your unique skills and resources to promote Habitat’s mission and programming. Join us for our upcoming Mix n' Mingle Happy Hour on Thursday, December 6th from 5:30 - 7 PM at Ambriza Social Mexican Kitchen. Enjoy drinks, appetizers and meet a couple new faces! All Young Professionals (ages 18-40) are welcome. 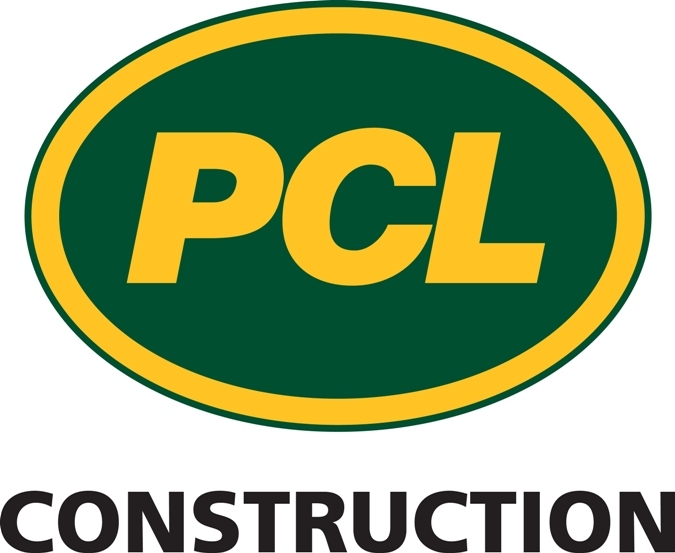 Attendees will receive priority sign-up on our upcoming Young Professional home build. Please RSVP by November 25th to Makenzie at mrogers@habitatnhwc.org or at 281.477.0460. Thank you for your dedication and commitment to Habitat for Humanity Northwest Harris County. Note: Habitat for Humanity – Northwest Harris County is a registered 501(C)(3) non-profit organization. All contributions are tax deductible. To see our available financial information please visit our Financials page under Who We Are.